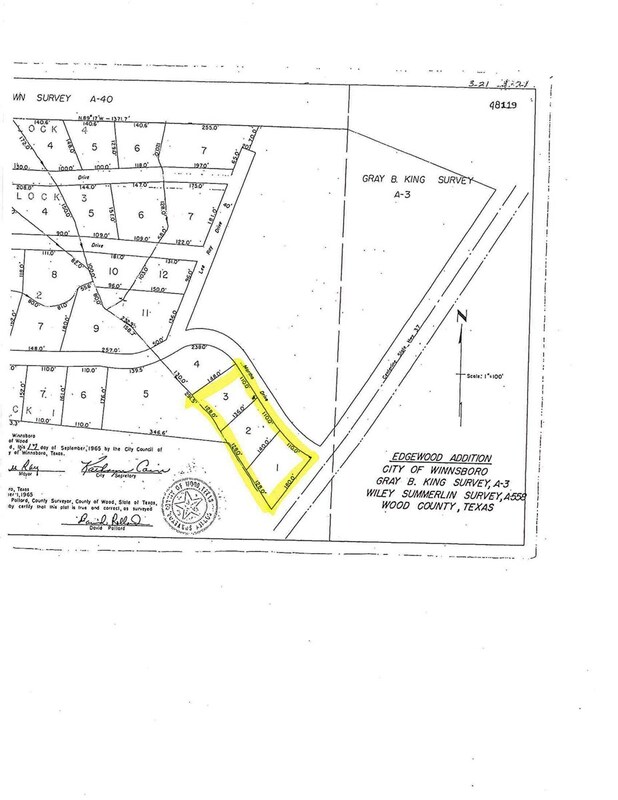 1.26 Commercial Acres for sale in Winnsboro, Texas about 90 miles east of Dallas/Fort Worth, TX. Great spot to build your new business. Very busy location off of Hwy 37.